Will The Ford Mustang Shelby GT500 Use A 5.2-Liter V8 Engine? Rumors about a new Ford Mustang Shelby GT500 have been floating around for awhile and they recently got a new shot of life thanks to a mysterious image which appeared on social media over the weekend. While a number of sites are highlighting an Instagram post from Mustangmannylv, it appears that particular image is simply a cropped version of the original. 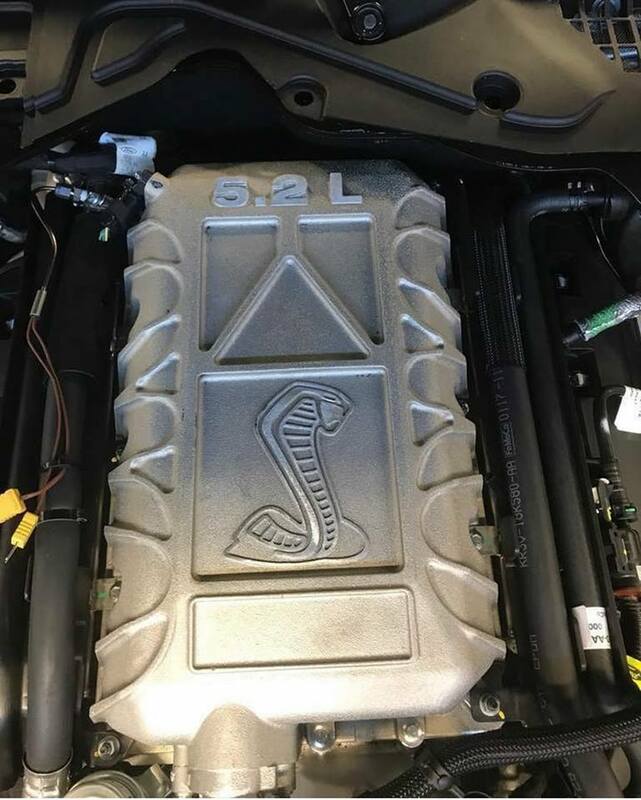 While it’s hard to pin down the image’s source, the photo shows a cover that features a Shelby snake logo and “5.2 L” badging which suggests the model has a 5.2-liter V8 engine. There’s been countless speculation over which engine will be used in the GT500 and rumors have suggested everything from a twin-turbo or supercharged 5.0-liter V8 to a supercharged 5.8-liter V8. That makes the 5.2-liter displacement somewhat surprising as the GT350 and GT350R use a 5.2-liter flat-plane crank V8 engine that develops 526 hp (392 kW) and 429 lb-ft (581 Nm) of torque. 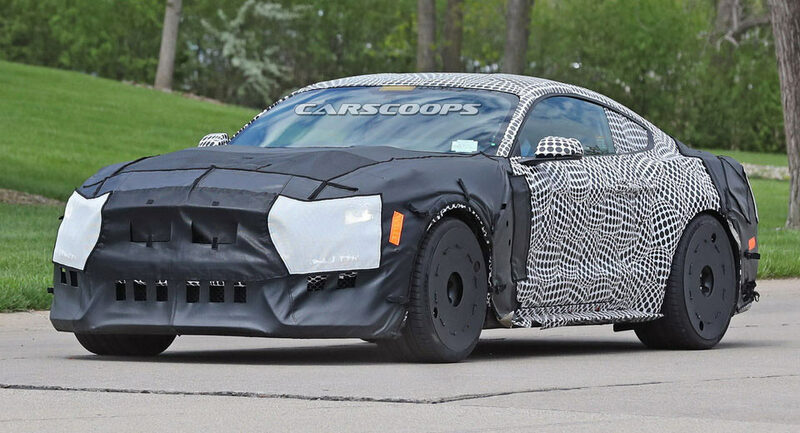 While we wouldn’t take this photo as proof that the GT500 will use a 5.2-liter V8 engine, there’s little doubt that Ford wants to rival more powerful models such as the Chevrolet Camaro ZL1 and Dodge Challenger SRT Hellcat. they really brought this mustang far. with so many improvements, and continuous added performance it really is impressive. 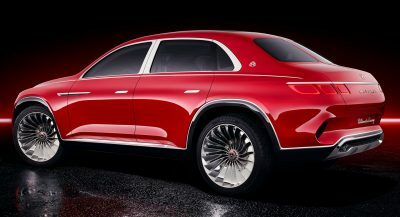 that said, from a looks perspective, I still think the previous body style was much better. this current looks way to long from side views, and from the back it looks weird with is tires so widely spaced, it looks as if its bowlegged. or like someone added after market spacers to its rear end. the previous gen Boss 302 is going to be big time collectors car, that is if gasoline sticks around long enough. I’m still thinking this horsepower war is crazy. And what’s it gonna do? More crash at cars and coffee? A 4-door Mustang could be a Lincoln Mark-IX 4-Door Coupe. 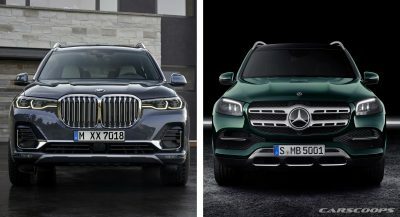 A smaller continental but rwd/awd? Is it still a flat plane with the blower?? ?